We have a state of the art facility and offer a wide range of services, including preventative medicine, weight management programs, emergency vet care, nutritional consultation, diagnostic services and much more. 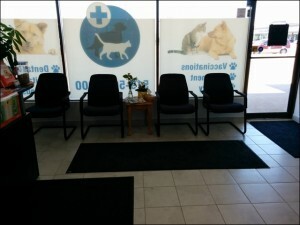 Strasburg Animal hospital is located in the heart of Kitchener. Located on the intersection of Strasburg Rd. & Block Line Rd., it is easily accible from Hwy 401 and Hwy 7/ Hwy 8. 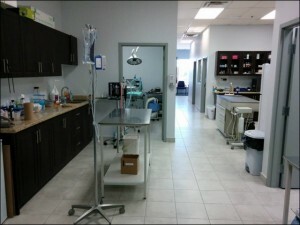 At Strasburg Animal Hospital, we take pride in calling Kitchener & Waterloo area our new home. 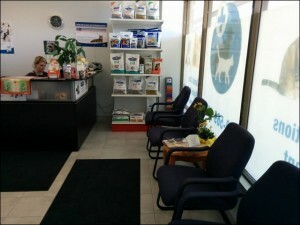 We are a full service veterinary animal hospital the provides acceptional service at very competitive rates.